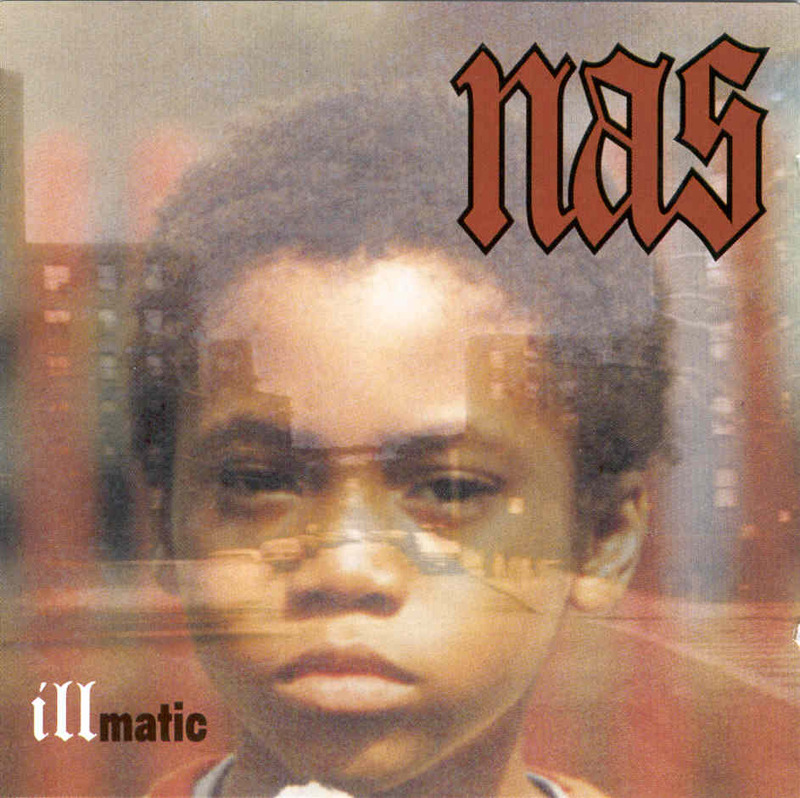 As the 20th anniversary of her groundbreaking debut embarks, opportunities proving the power of her impact continue to flow. 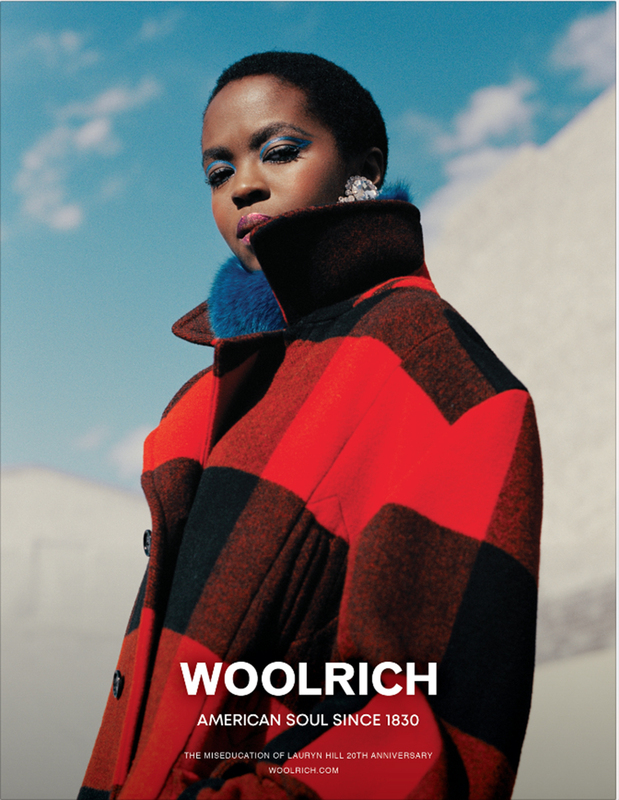 Ms. Lauryn Hill is starring in her first ever fashion campaign with Woolrich Collection and has also designed a capsule collection for the American brand according to The Hollywood Reporter. 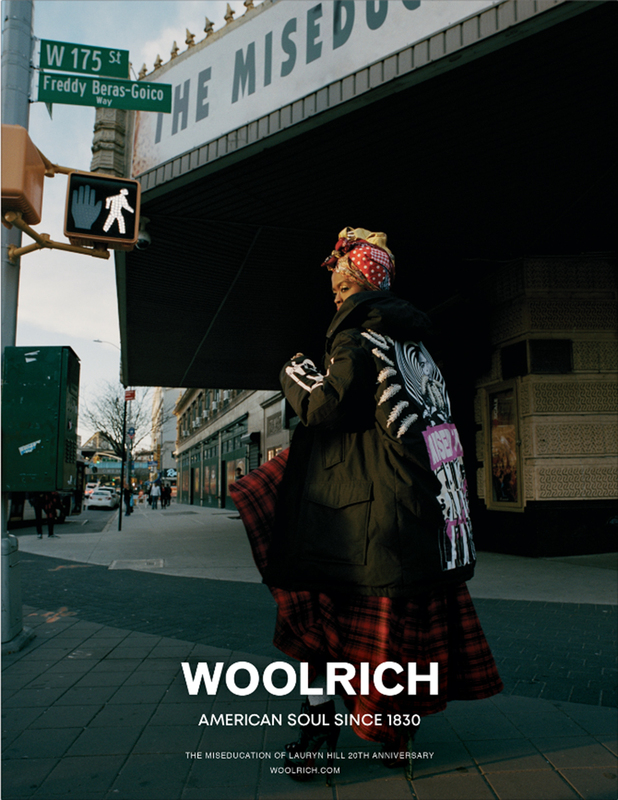 Titled “Woolrich: American Soul since 1830,” the collection will feature several designs that ever exclusively customized by the Miseducation singer that will debut in Woolrich stores and retailers throughout North America and Europe. The campaign seeks to feature musicians who are “at the very heart of American culture” and with Hill’s impact throughout the mid to late ’90s paving a crucial lane for Black women in American music, the alliance is surely proper. The “Doo Wop” singer has also contributed her vocals to the campaign, which will be featured amidst the ads. Ms. Hill has apparently been sewing for the past five years, so her ability to craft designs came with a degree of expertise. 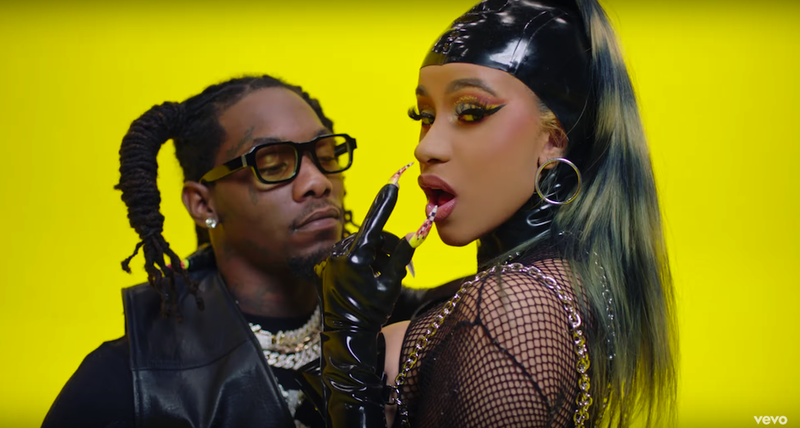 For the ad, she is rocking an outerwear piece where screen printed pieces of her album cover art styled in bold text and decked out ornaments. 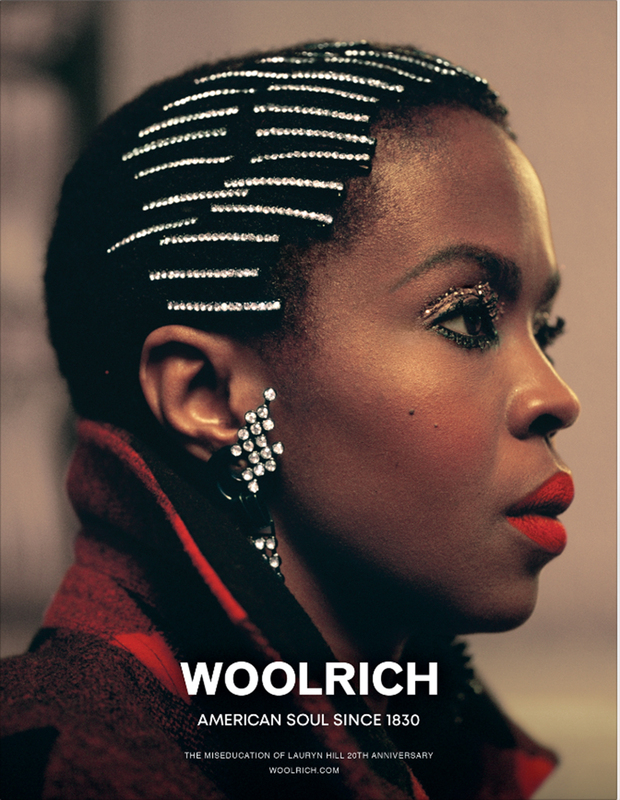 “American soul music, to me, is a continuum, a tremendous legacy of tradition if you will that communicates love’s survival — through hardship, suppression and other challenges,” displays a Woolrich ad featuring Hill’s vocals. 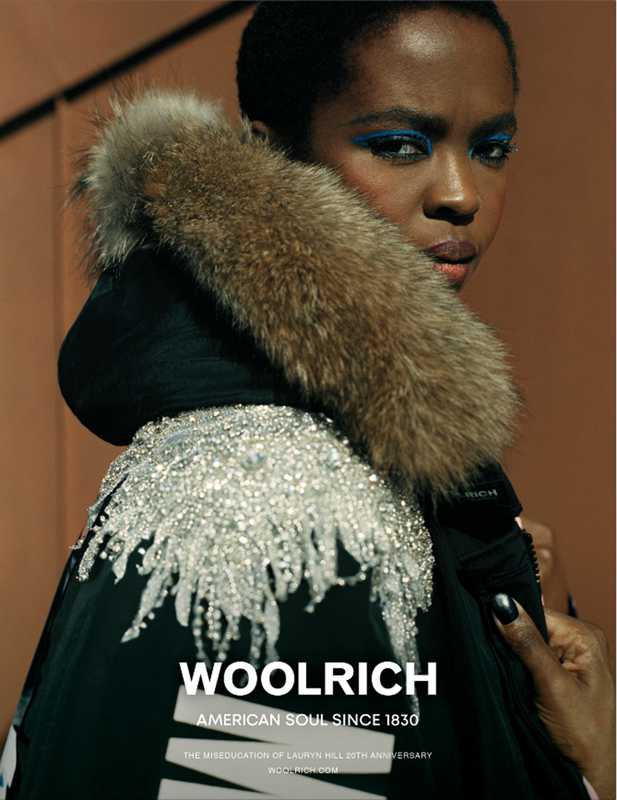 Check out the rest of the photos for Lauryn Hill’s ‘Woolrich: American Soul since 1830’ campaign, below.